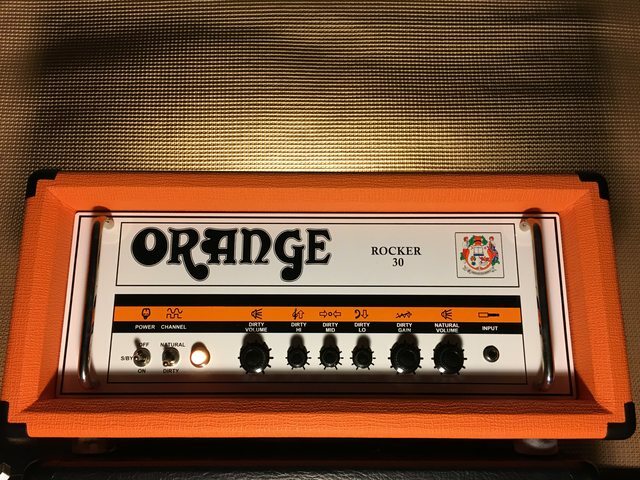 Re: New Orange Terror Bass for 2018 ??? Oh man I hope it’s a reissue. The OB1 and 4 Stroke didn’t grab me but a re-released Terror Bass would be the perfect grab and go for when my AD200 is a bit too much. Certainly looks to be a new design. Have a hard time seeing it as all tube in that chassis unless it’s very low wattage like 50 watts or less. Might be going after the portaflex 50 and little b@stard market. Man talk about a tease... it's been weeks and no review or any more information has popped up. Anyone have any rumours on this? Dunno, and they haven't released any 50th anniversary gear either yet. You know... I am trying to think of the most orange thing they could do and that is to not release any 50th anniversary stuff and then release some 51st anniversary gear next year.